Some say Australians do things backwards' well it seems Dep Affect is heading in the right direction! 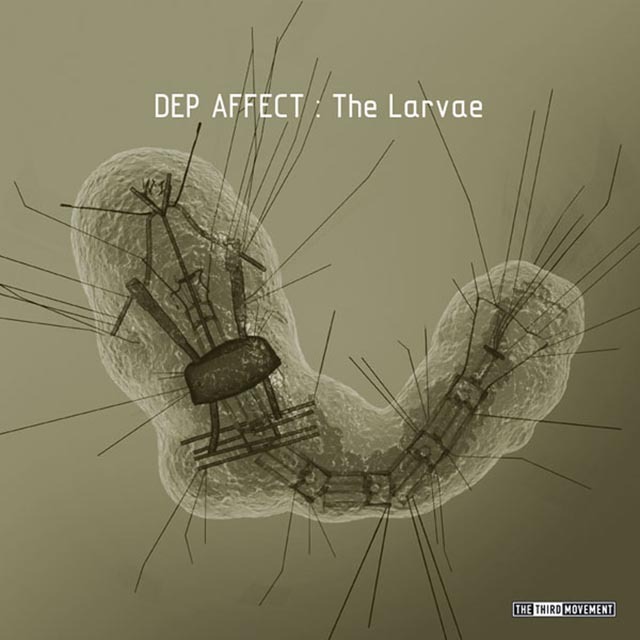 His debut release on Industrial Movement in 2005 impressed many' now returning in 2006 on the The Third Movement label with 'The Larvae'. With his quirky imagination alongside theme adaptation inspiration, this EP is innovative and very creative. Each track magnifies intelligence. Charged with a techno driven background, here is Industrial at its finest!